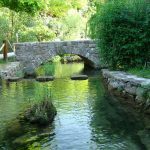 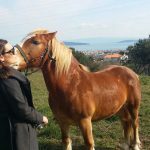 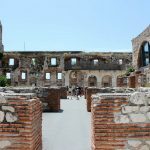 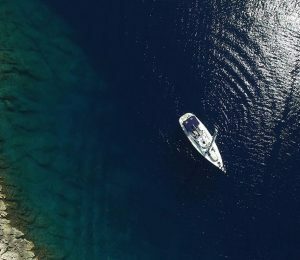 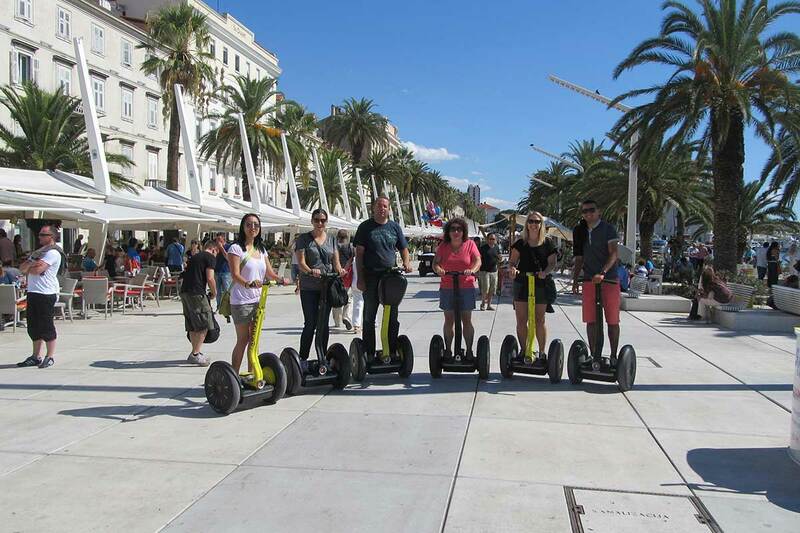 Besides popular speedboat tours revealing you the beauties of Split islands or tours to national parks where you recharge batteries in some of the most beautiful landscapes in Croatia, food, wine and culture tours from Split aim to provide you with the versatile gastronomy offer and rich cultural heritage of the region. 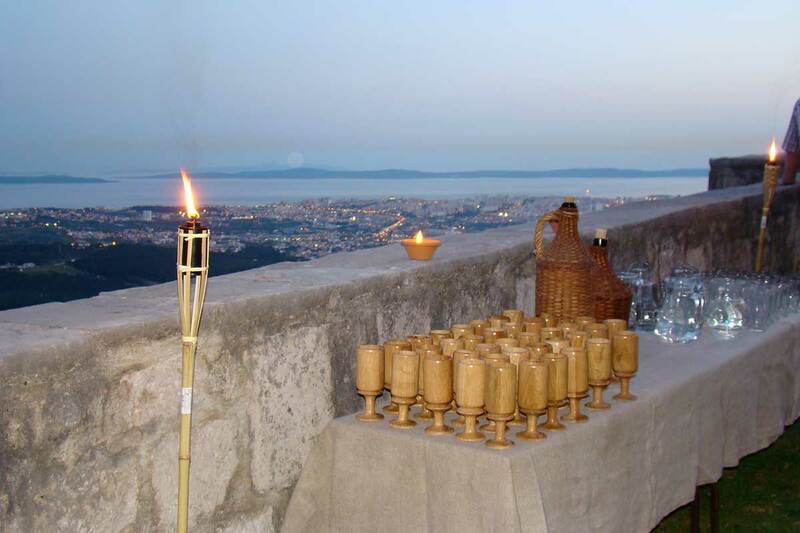 Our Hiking and Dining tour from Split is a perfect way to have a great active day outdoors, immersed in the panoramic view of Omis riviera. 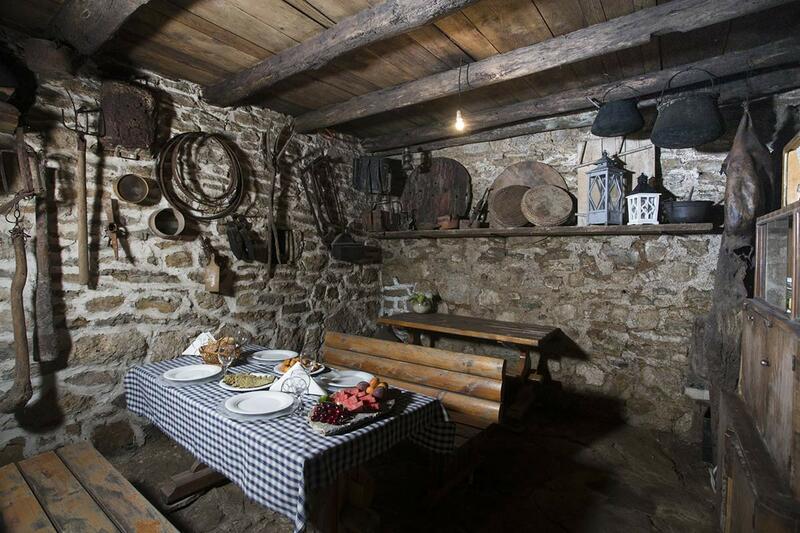 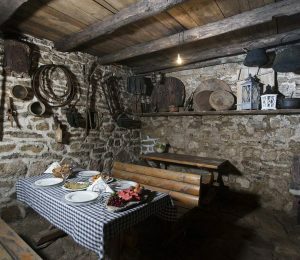 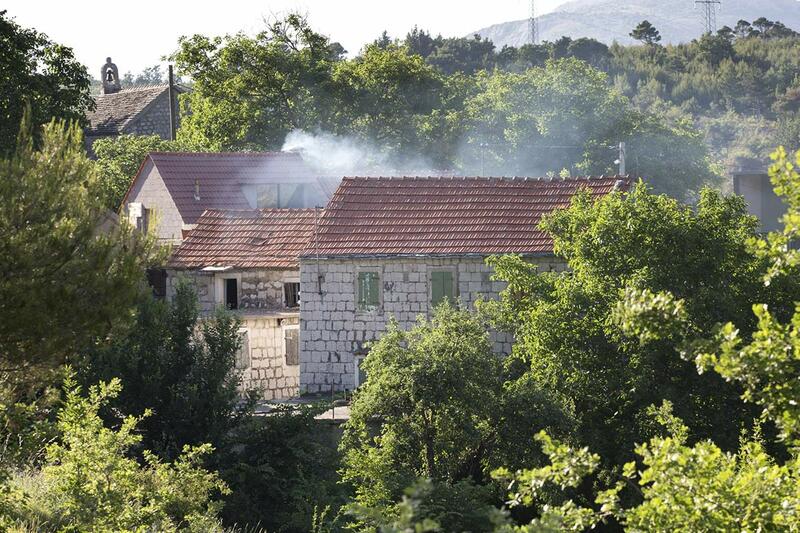 The hike ends in the traditional home restaurant where you will taste traditional delicacies of the region. 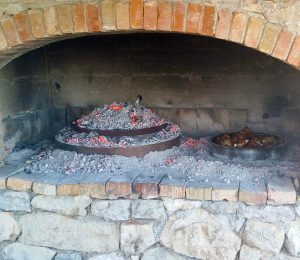 The dinner is a must tried dish called “peka” or loosely translated, food under the bell. 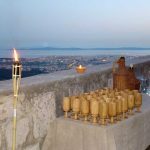 If you wish to learn more about Split, its rich history, stories from the past and visit the most important landmarks inside and outside of the Palace, join us on a Split walking tour with the viewpoint on Marjan hill. 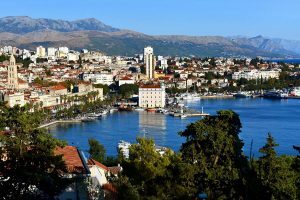 This unique walking tour encompasses culture and history with a hike to the most beautiful viewpoint from where you can enjoy in the panorama of Split and its islands. 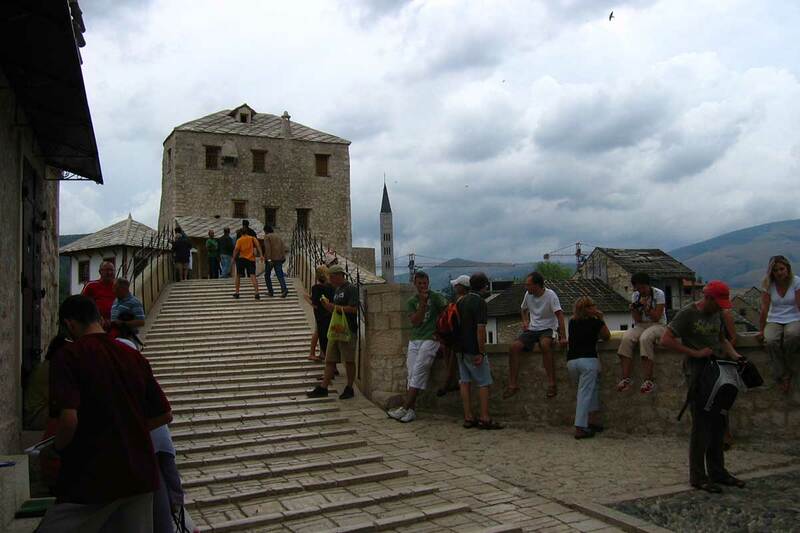 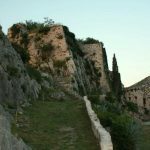 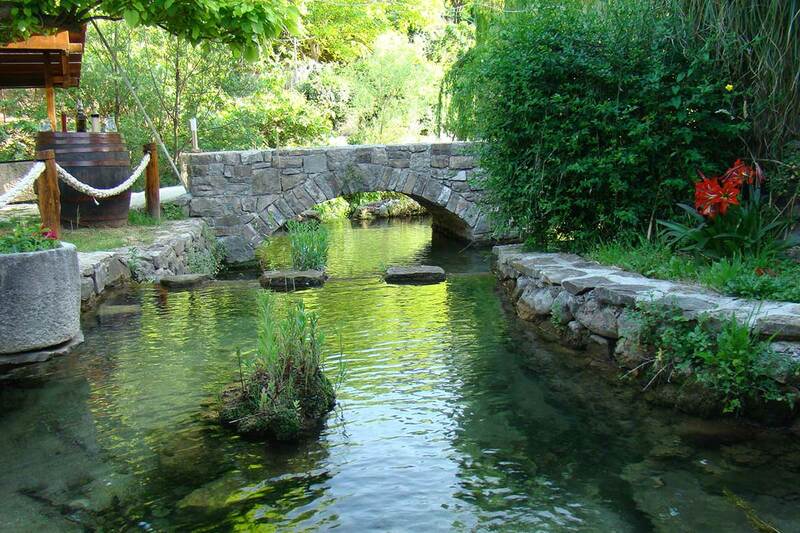 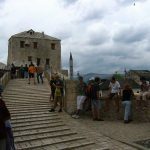 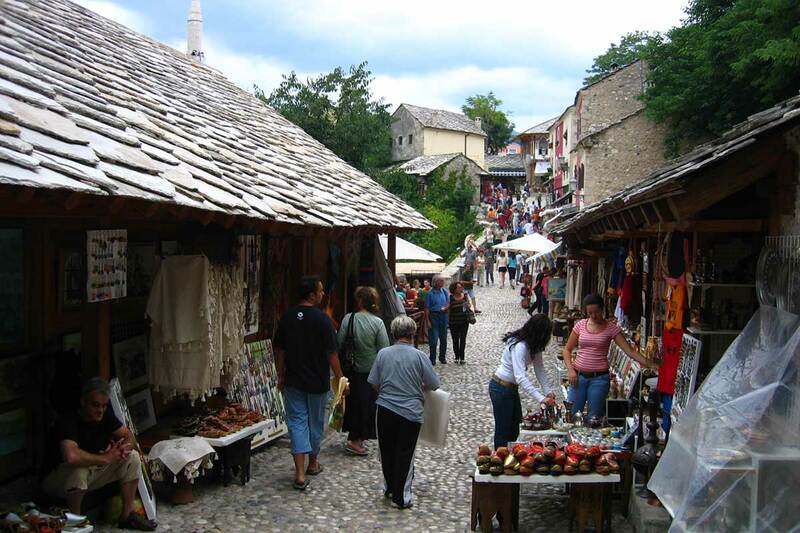 On Mostar and Međugorje tour from Split we take you on a tour to discover and explore these beautiful historic cities. 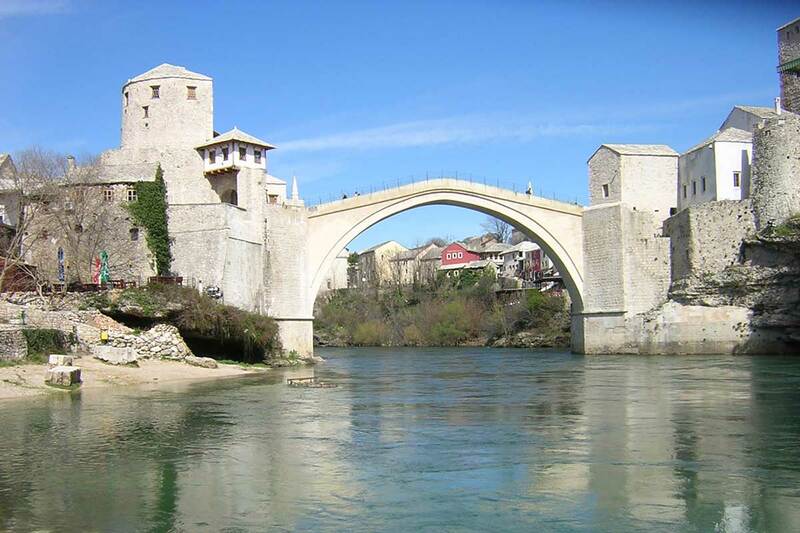 For only one day we will take you beyond Croatia’s borders into Bosna and Hercegovina. 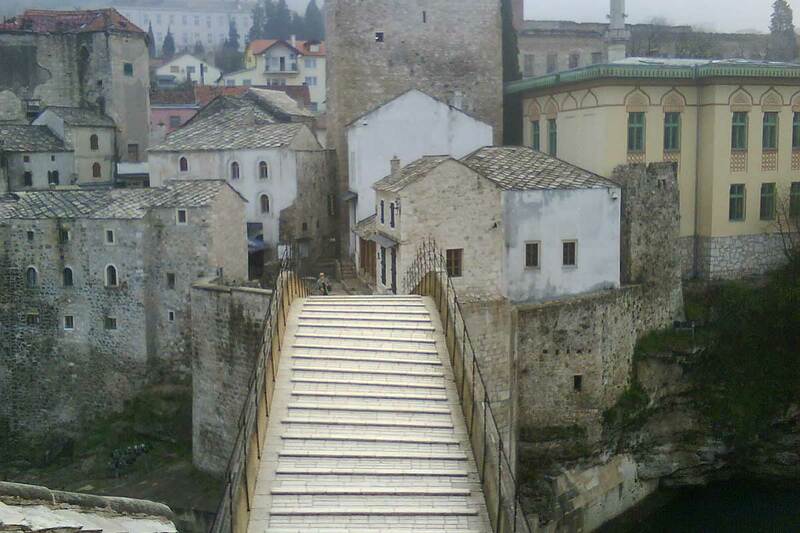 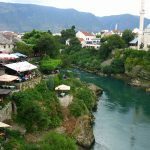 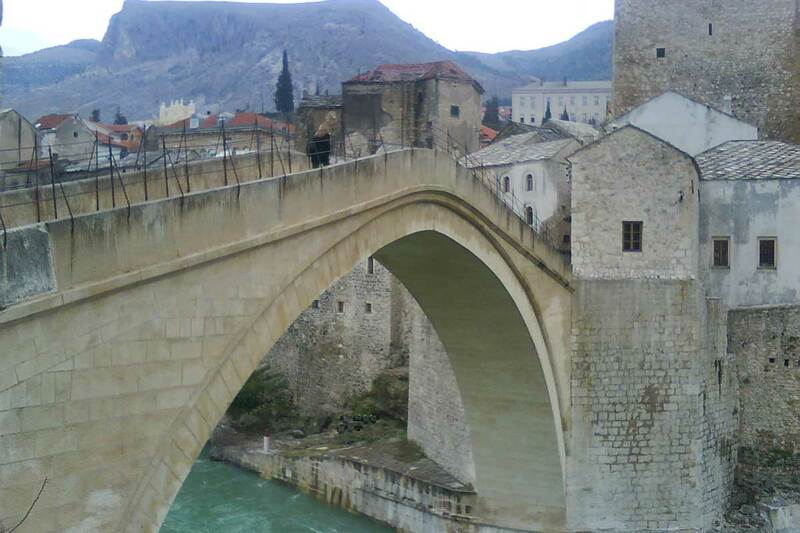 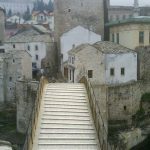 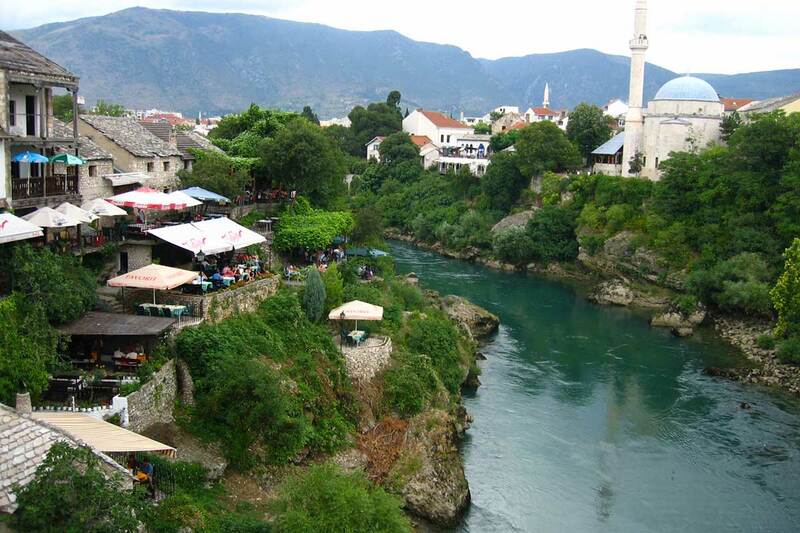 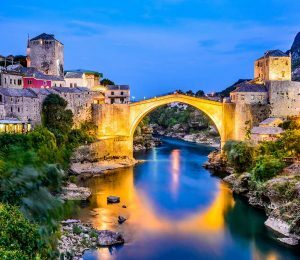 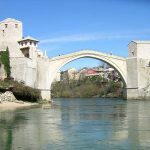 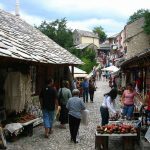 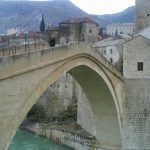 Mostar offers a great insight into the Ottoman empire with its landmark bridge and bazaar streets. 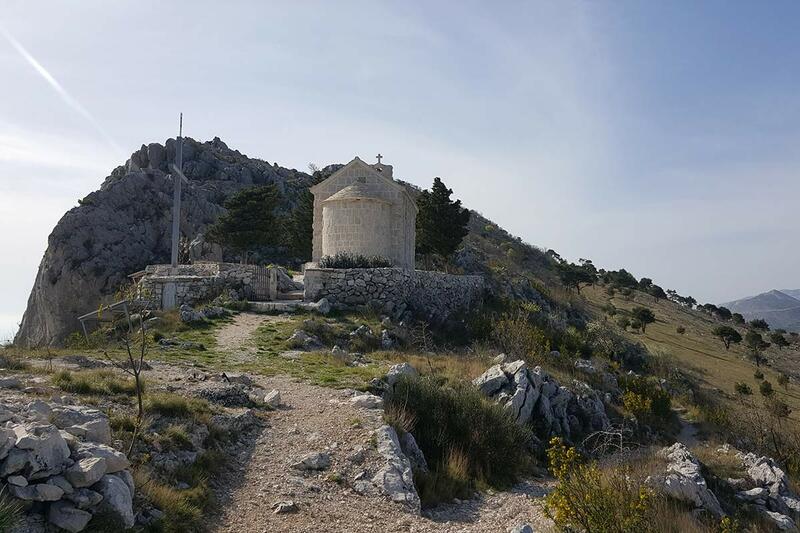 After Mostar you will visit Međugorje, a small village with a completely different story; today a pilgrimage site after Virgin Mary allegedly appeared in 1981. 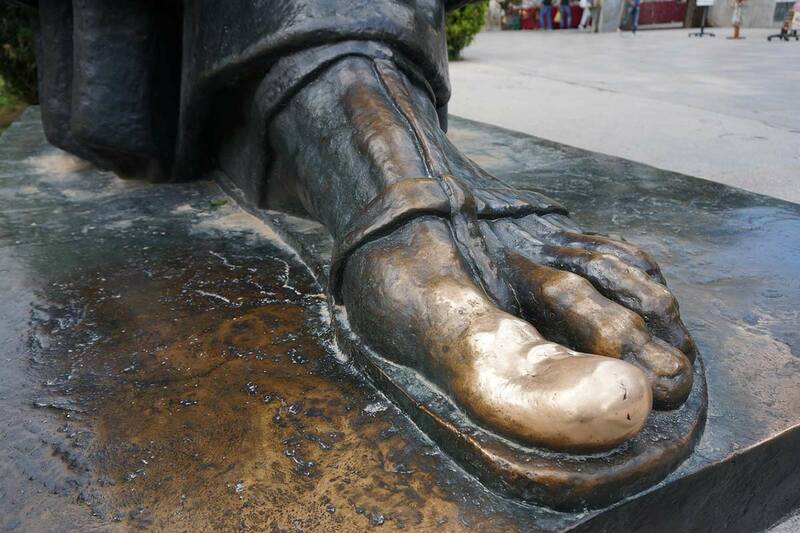 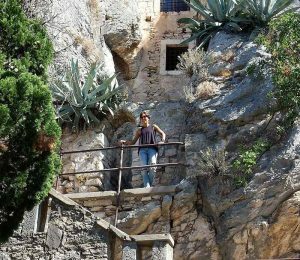 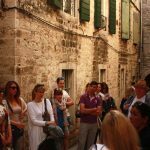 On this popular Split walking tour we will give you an insight into the emperor’s life and an abstract of the city’s 1700-year-old history. 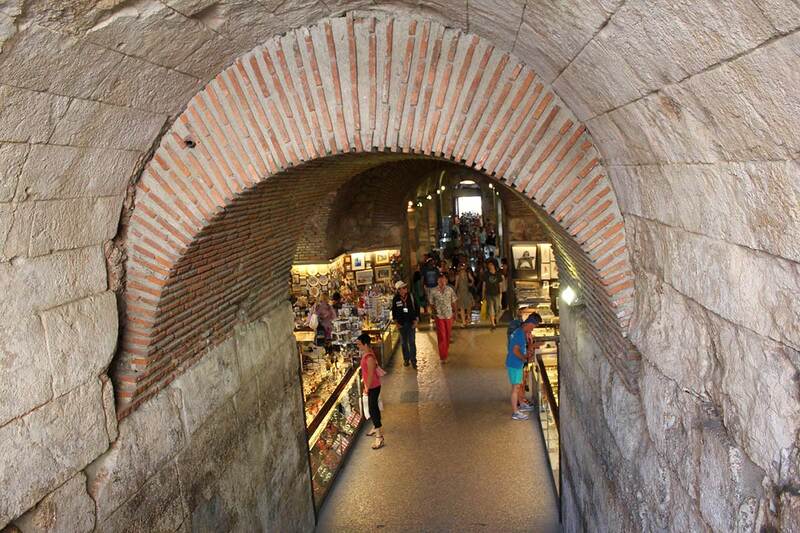 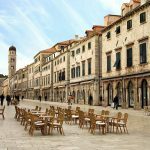 Diocletian’s Palace is a living monument, so do not be surprised to discover that it is the urban center, filled with homes, shops and cafes. 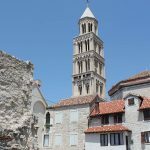 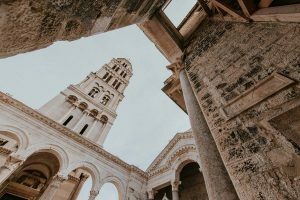 This biggest and most precious monument in the city is well preserved and it will be a great walk into Split’s fascinating past. On our hiking and gastro tour from Split we take you to Omis hinterland for an amazing hike towards the mountain top. During the hike we are protected by the shade of the forest and once we reach the top you will be amazed by the view of islands and the coastline on one side and Omis hinterland on the other. After the hike we will head out to the traditional tavern where you will be served traditional delicacies, including “food under the bell”. 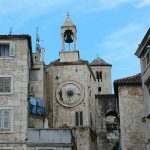 Combine the tours within the 24 or 48 hours and discover the most beautiful & interesting sights in Split,Salona,Klis & Trogir. 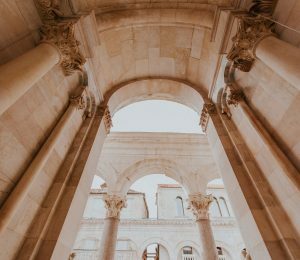 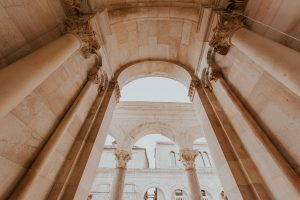 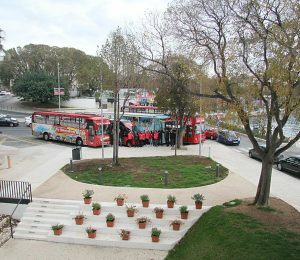 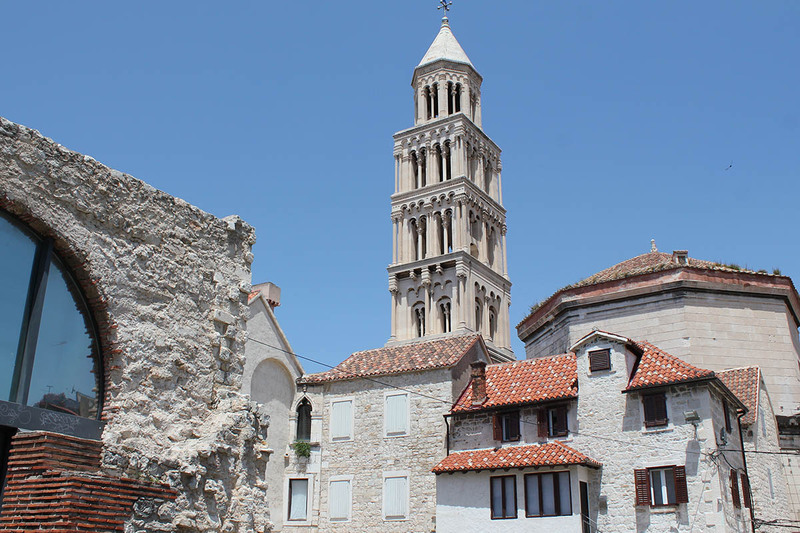 Take the red line and discover modern area of Split by bus followed by the walking tour of Diocletian’s Palace-one of the most significant original structures of the late ancient architecture. 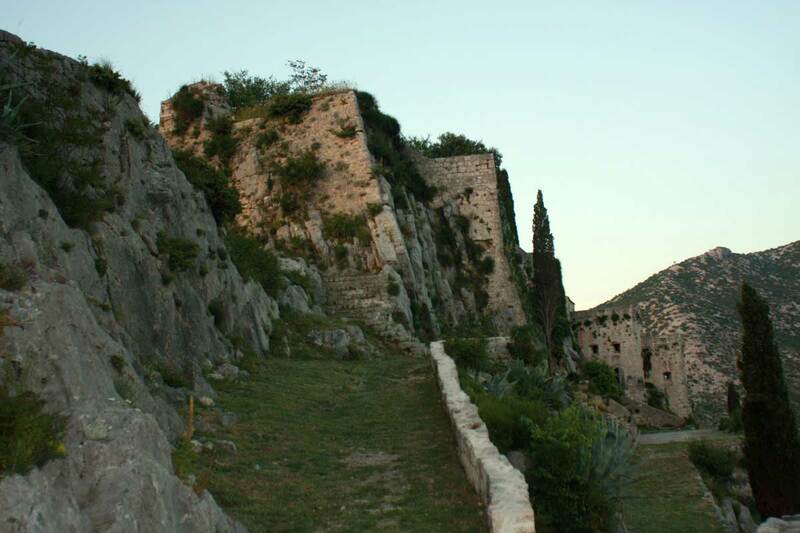 Take the blue line and visit Salona,Klis and Trogir and learn important facts about our history and culture. 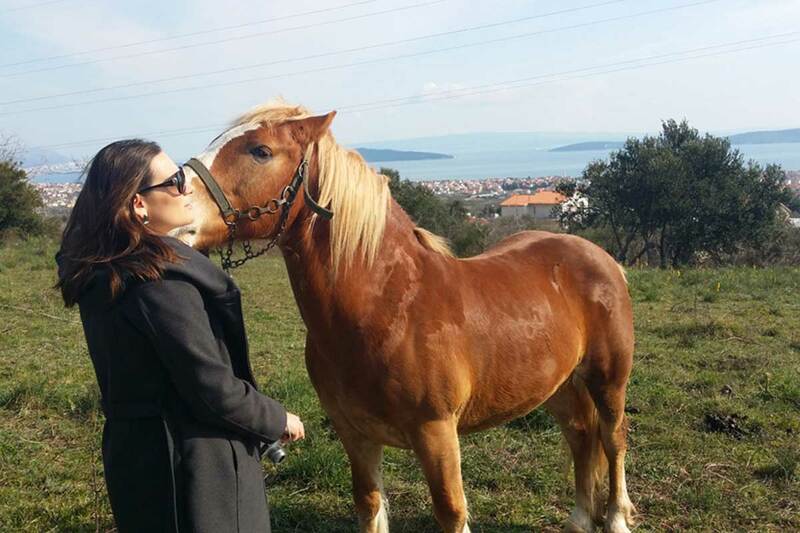 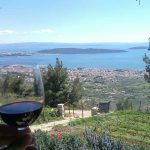 Experience the real taste of Croatia walking throught the old city of Split and prepare Dalmatian dinner in one of the wineries in nearby Kastela. 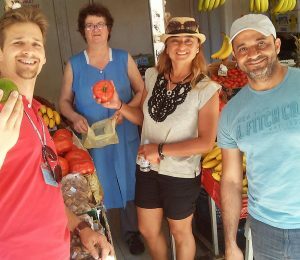 Learn about domestic ingredients and how to choose the right one on a local markets. 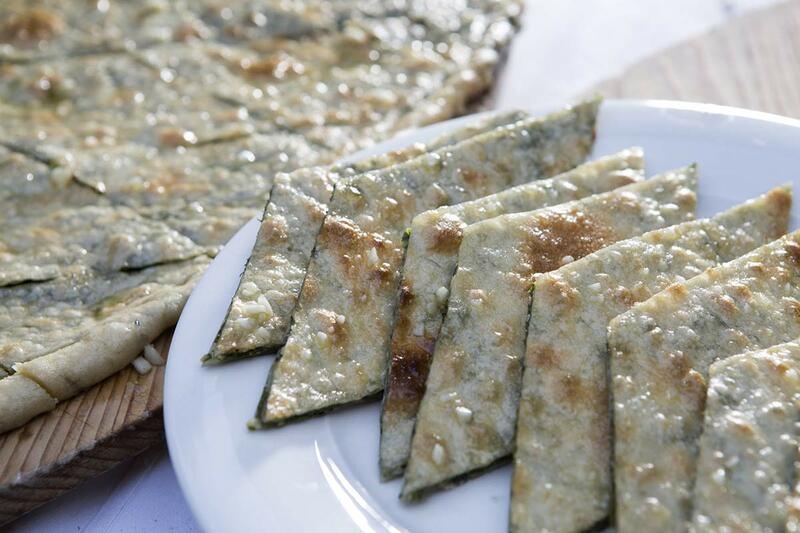 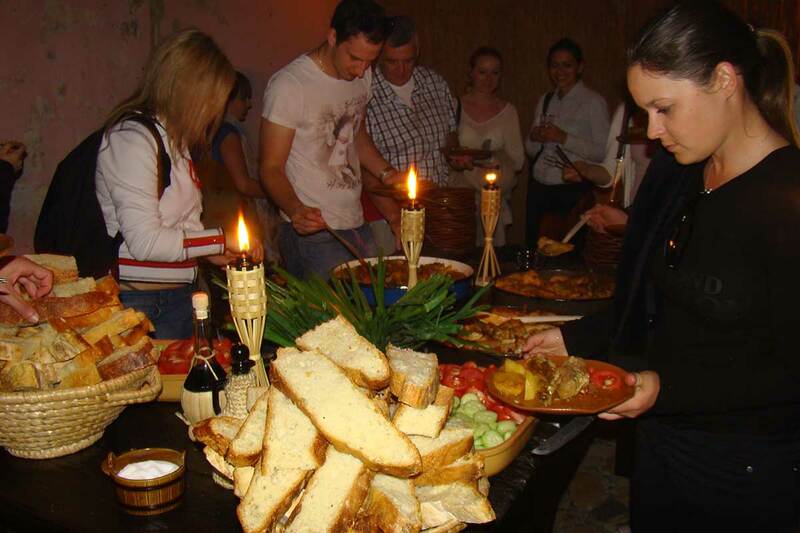 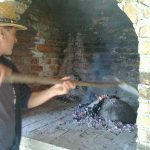 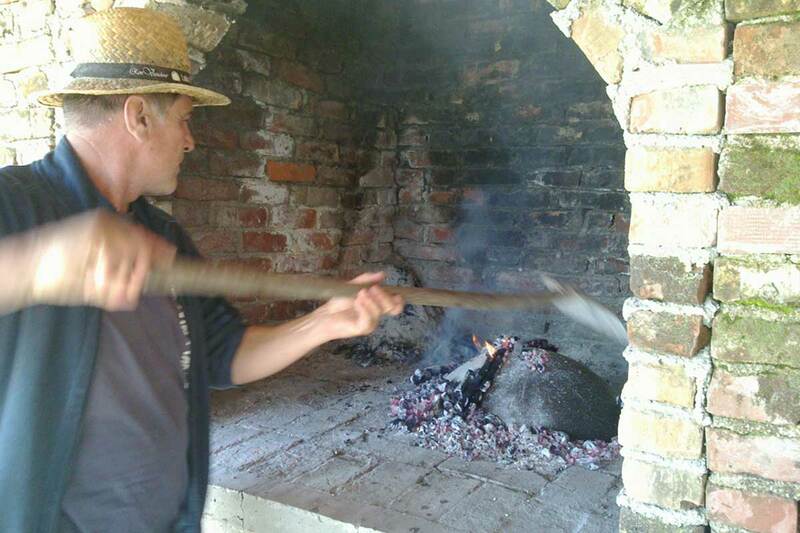 Enjoy a personal cooking class and get more familiar with Croatian cuisine and lifestyle. 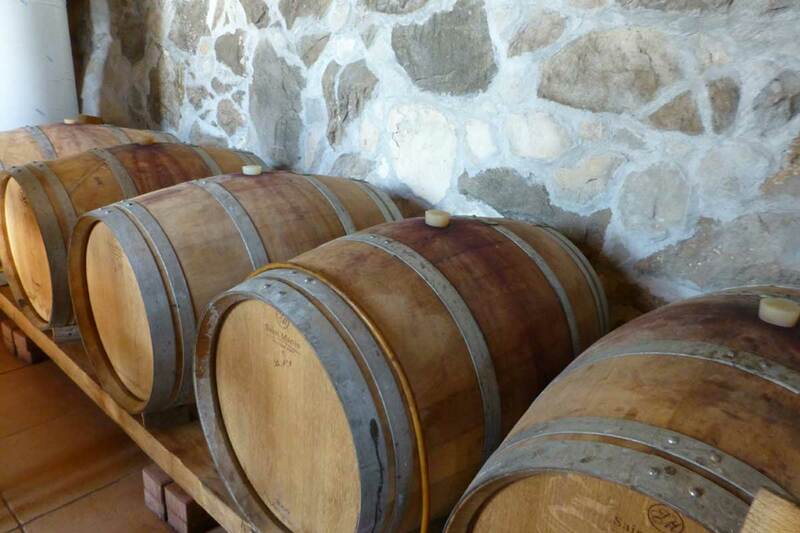 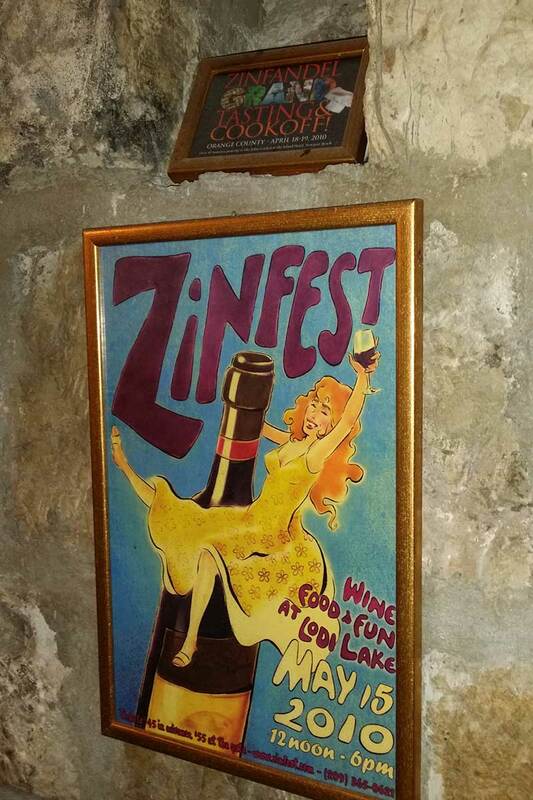 Visit one of the wine cellars in native land of Zinfandel and taste homemade wine. 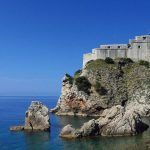 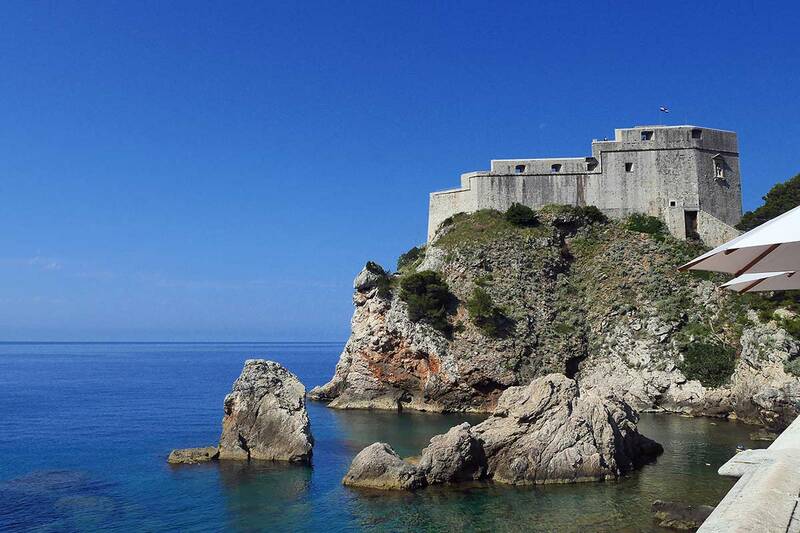 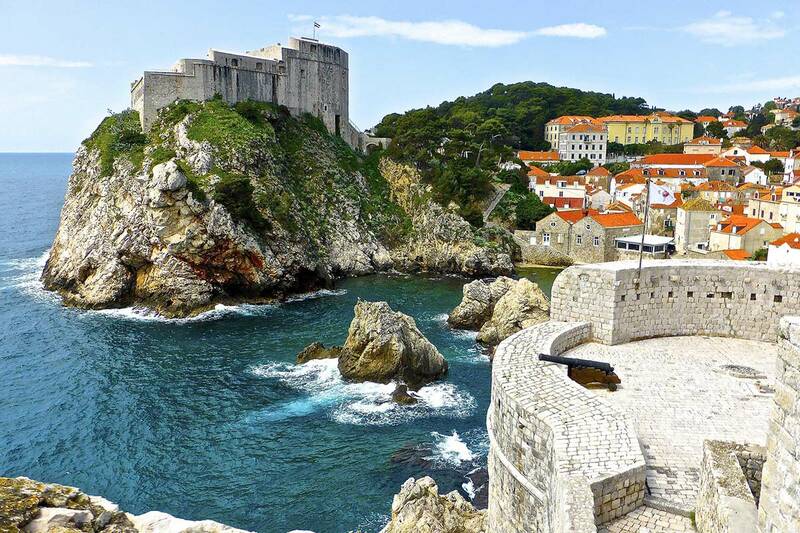 This full day group tour will show you all beauties of Dubrovnik and our coast. 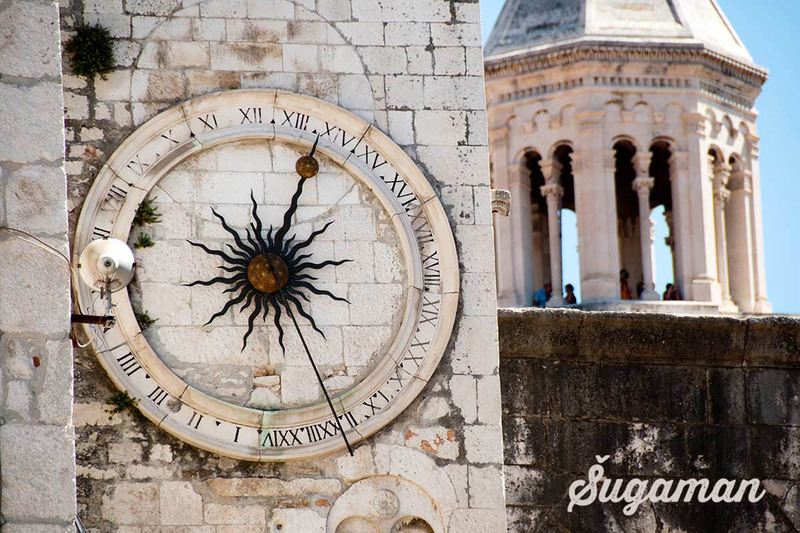 You will start your day at 7:30 on a bus/taxi terminal in Split. 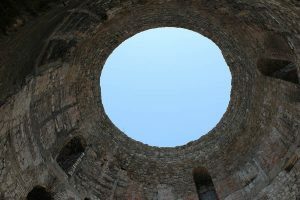 After approx. 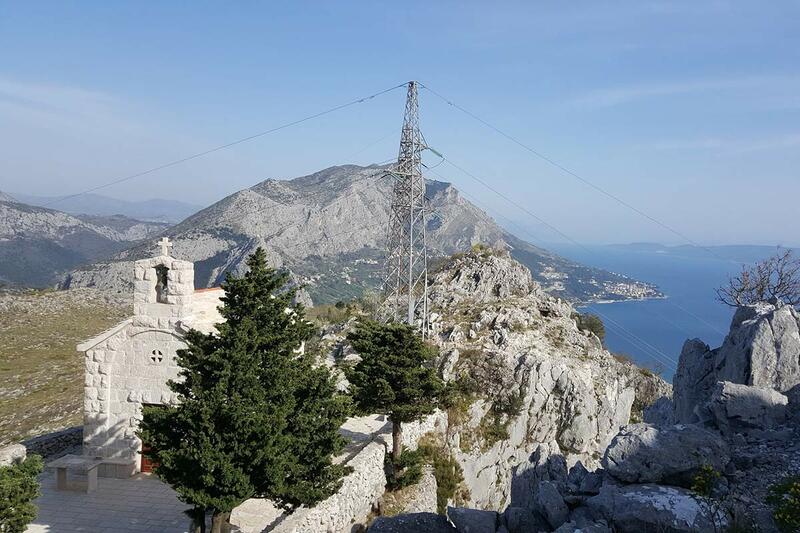 3-4 hours of driving along the highway with our air conditioned van you will meet coastal road and amaizing panoramic views of a Neretva river and Croatian islands. 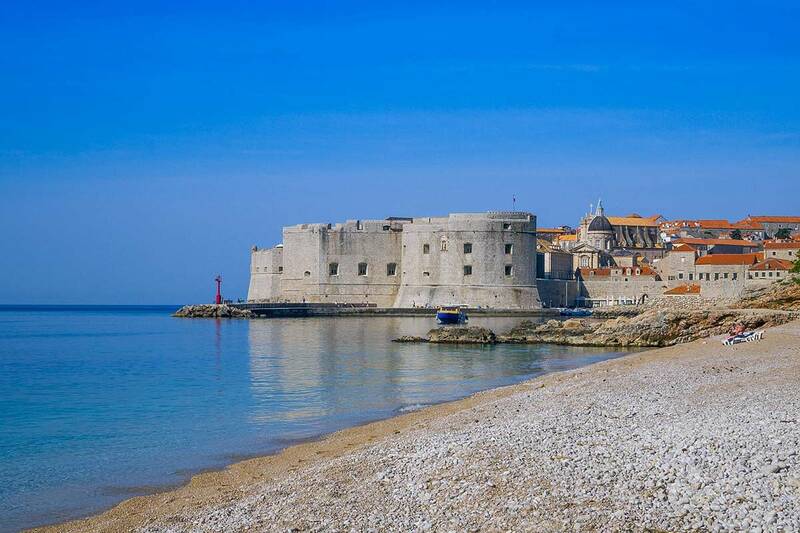 Around 11:30 you wil be amaized with the most popular Croatian town, a real pearl on the Adriatic – Dubrovnik. 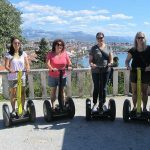 After walking city tour with professional guide, you will still have plenty of free time for exploring the city on your own. Return to Split is scheduled around 20:00. 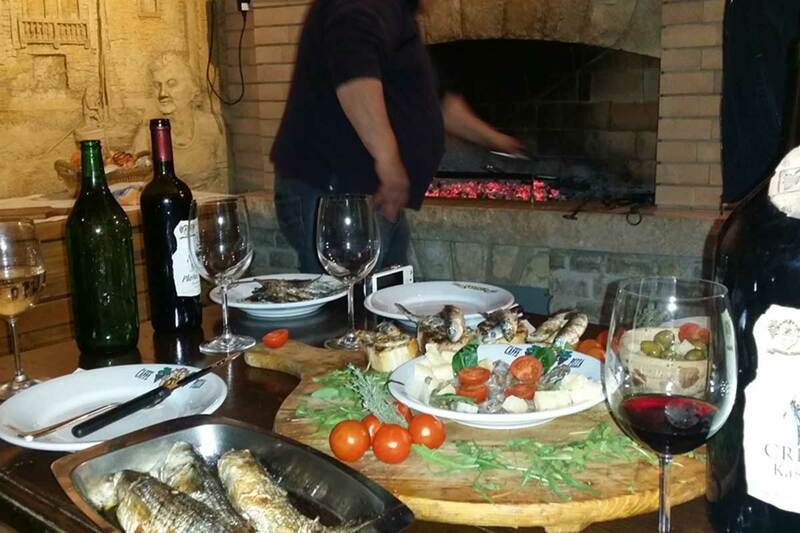 What can be better than putting together Adriatic Sea and Mediterranean cuisine? 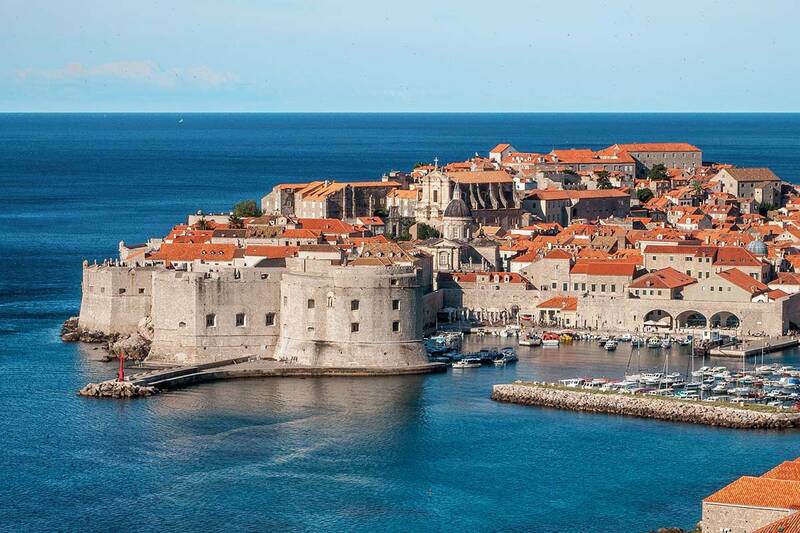 Explore stunning Croatian coast and its islands on a sail boat. 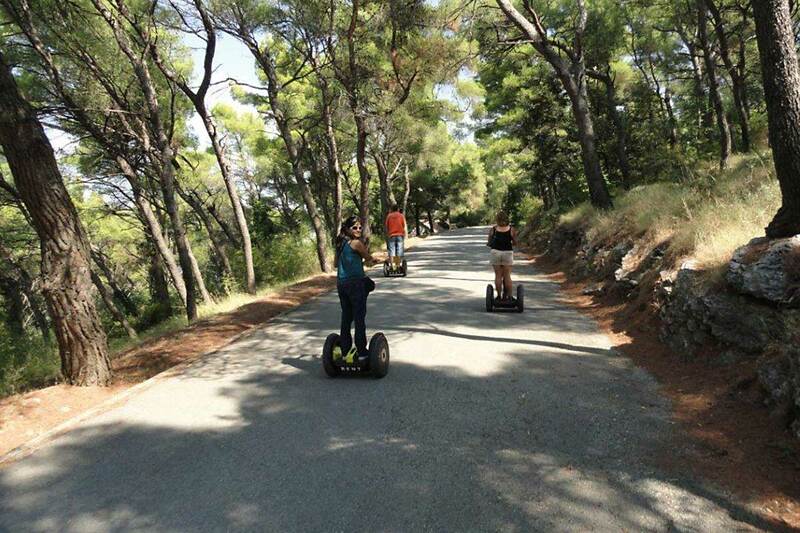 Take our round trip and discover precious natural gems and favorite summer residences of visitors from all over the world. 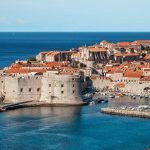 Meet dalmatian coast from unique perspective – aboard and taste food from domestic ingredients. 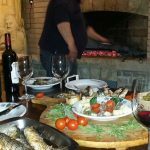 Mediterranean cuisine is considered one of the best in the world and you have opportunity to taste it during your vacation in Croatia. 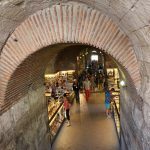 Be one of the locals and learn how to choose daily fresh food on an open air markets in a heart of the old town and than taste it in Diocletian’s wine house. 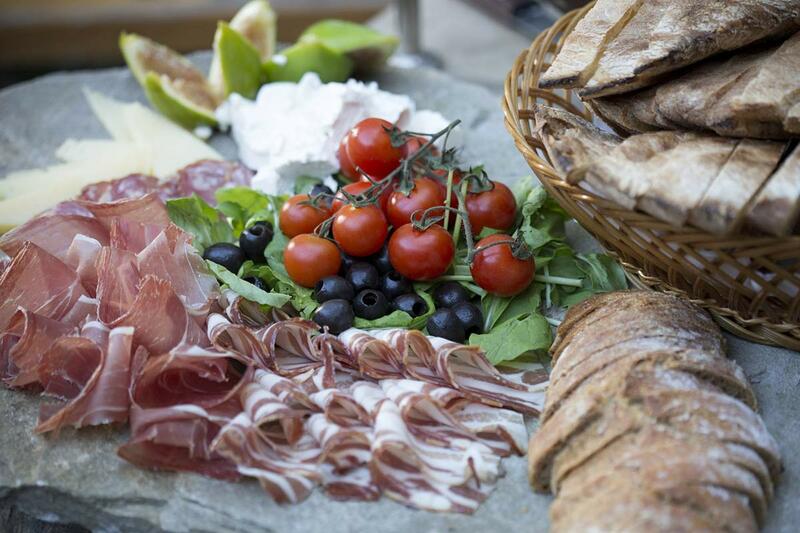 Discover the best local Split’s food with real people and daily fresh ingredients. 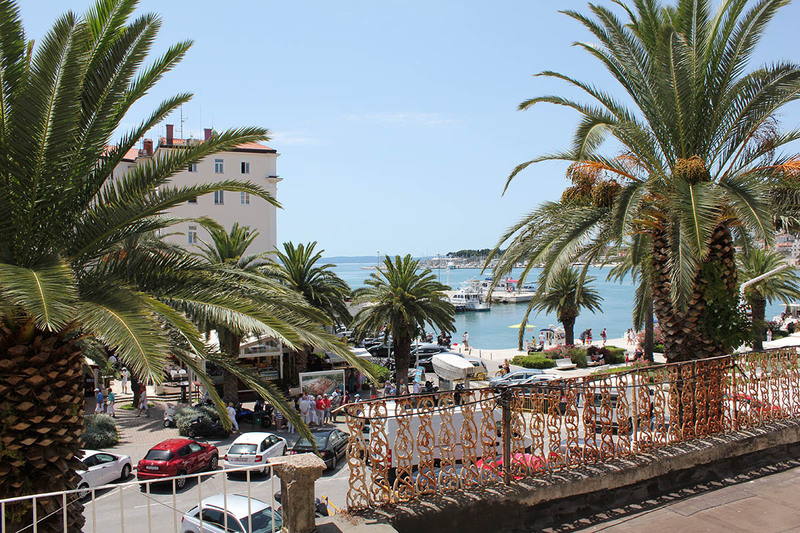 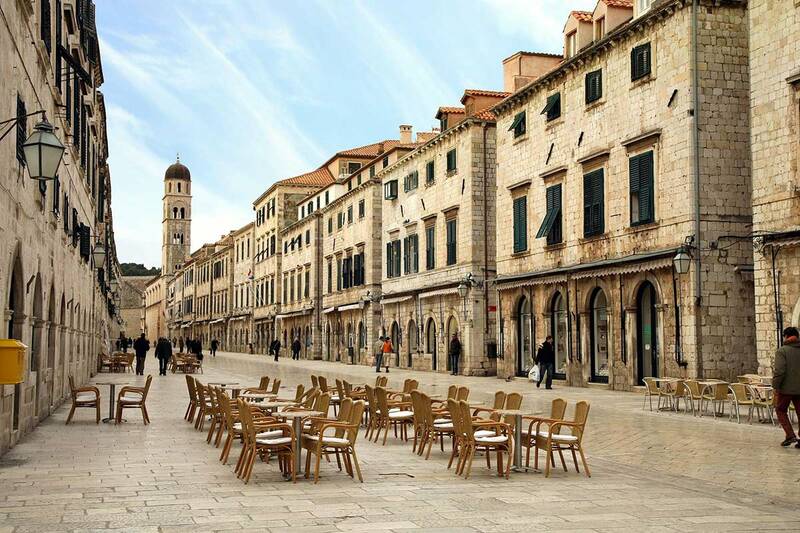 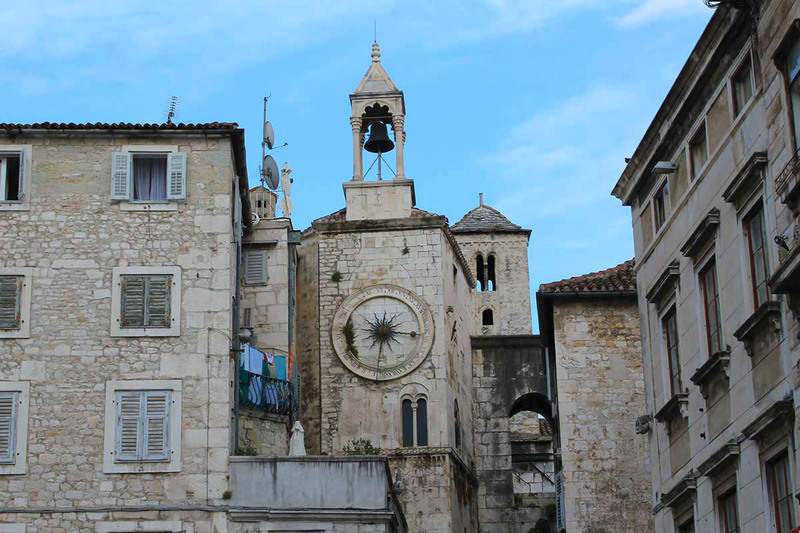 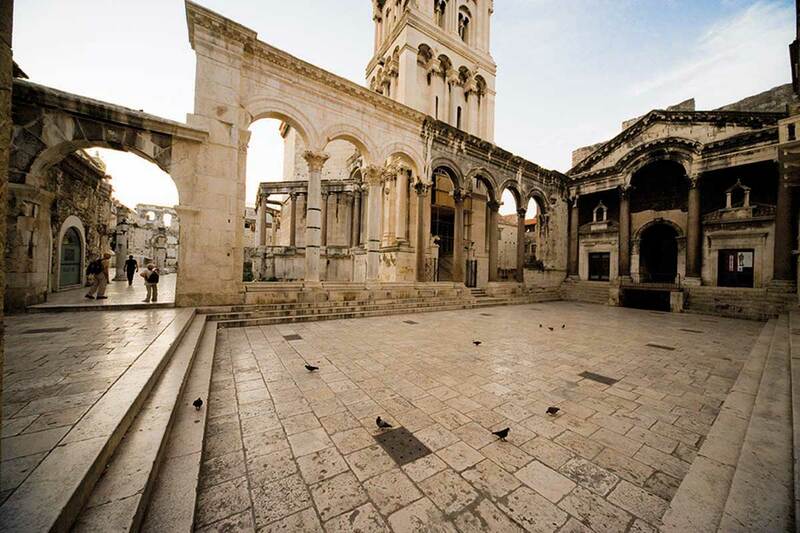 Split is the city with long and rich history spiced by a lot of twists and turns throughout the centuries. 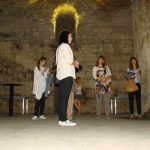 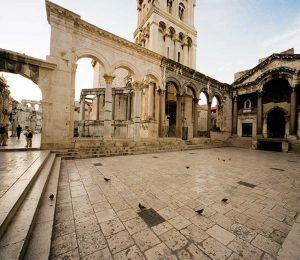 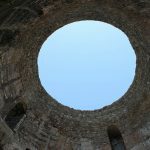 On a Diocletian’s Palace walking tour, which is one of the top rated tours in Split on TripAdvisor, you will discover the secrets of Splits most important landmarks and attractions. Your professional and highly knowledgeable tour guide will take you on the easy walk inside the old city revealing you the history of Diocletian’s cellars, Peristyle, The Vestibule of the Emperor’s Palace, all four gates of the Palace, The Mausoleum and St. Dominus Cathedral, The Temple of Jupiter, People’s Square and th town hall, Fruit square, Venetian castle, Milesi Palace, Monument of Marko Marulic and much more. 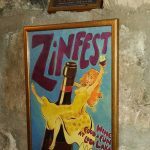 Many of the wine enthusiasts have most probably heard of the grape variety called Zinfandel mainly because of the great success of Grgich Zinfandel wine produced in Napa valley, California. 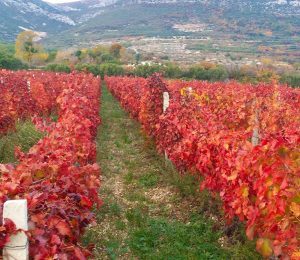 But not many of them know that Zinfanel grapes originate in Croatia, more accurately from Kastela, which is a region of seven Kastela towns neighboring Split. 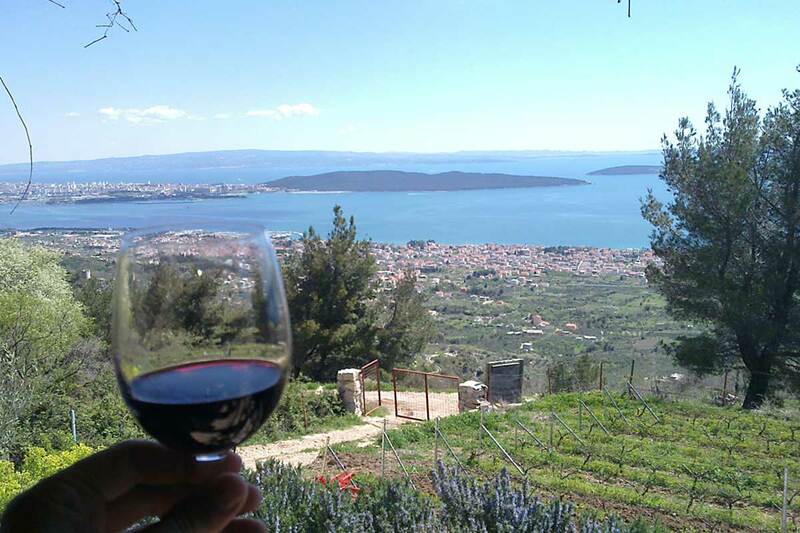 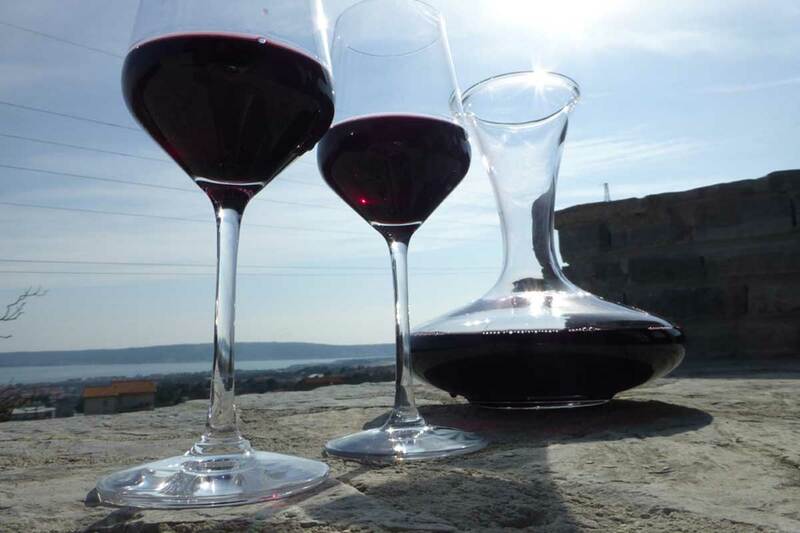 On our selected wine tour from Split you will visit the Zinfandel region, taste wine from three different wineries and visit 2 museums along the way. 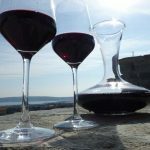 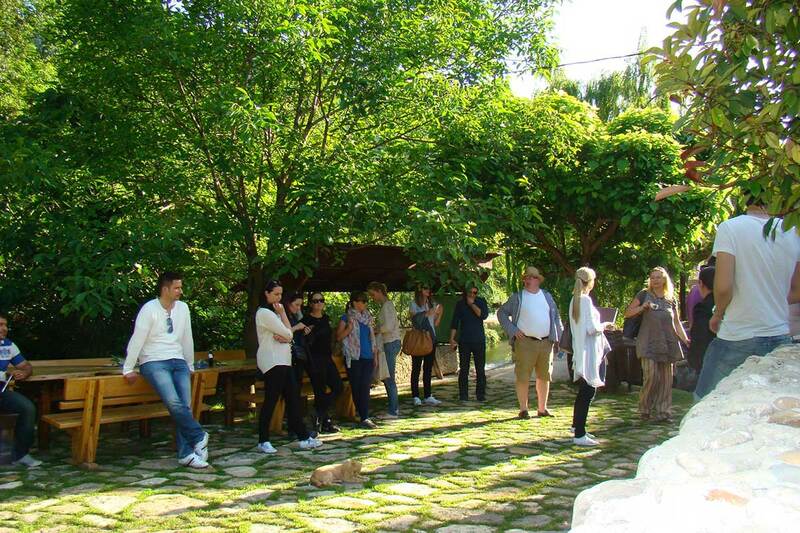 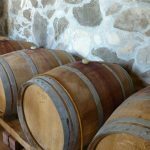 This tour is a great way to experience traditional Dalmatian wine mixed in with a cultural heritage of the region. 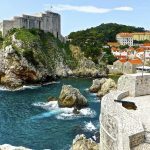 Dubrovnik has long been the most famous and most popular city on the Adriatic coast and for good reasons. 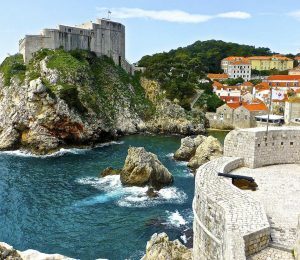 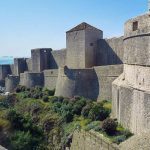 The beauty of Dubrovnik old town can hardly be conveyed even through photos, and we know they speak a thousand words, while the view of the city and the Elafiti archipelago is absolutely splendid from the towering city walls. 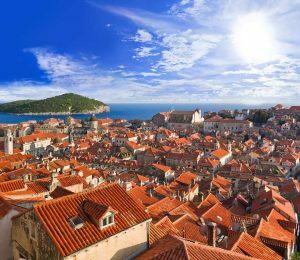 On our Dubrovnik tour from Split you will get to experience all the lure and popularity of this world famous city in a day. Meet the city where east meets west and experience apparent architectural and cultural differences between the two as we take you on the day tour from Split to Mostar and Medjugorje. 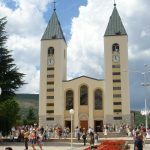 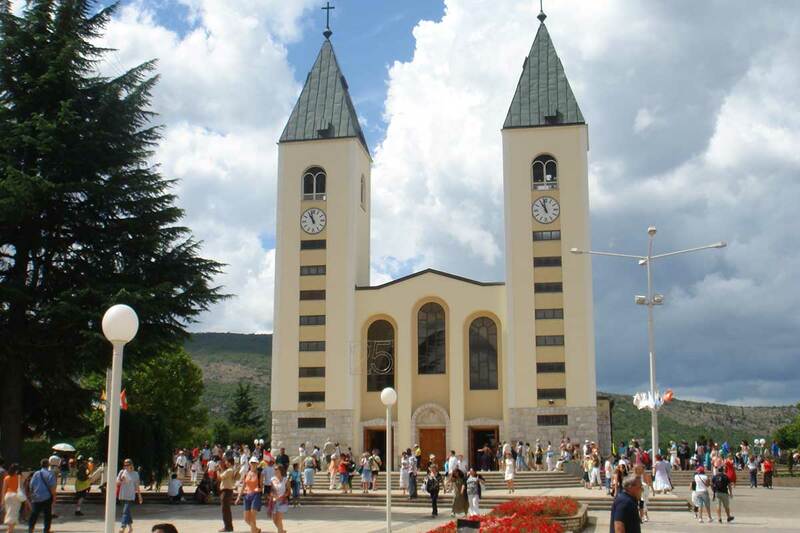 After we have experienced beauties and cultural diversity of Mostar we will head towards the popular destination for thousands of pilgrims who visit Medjugorje every year. But why is it so? 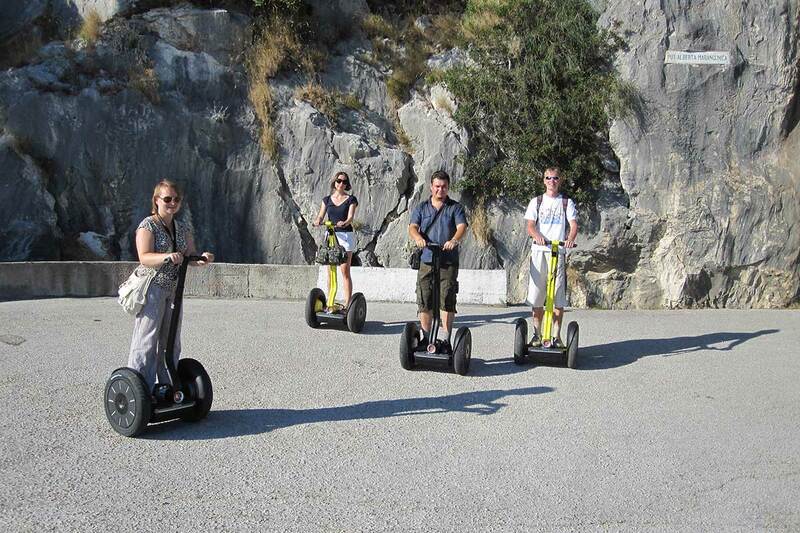 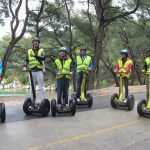 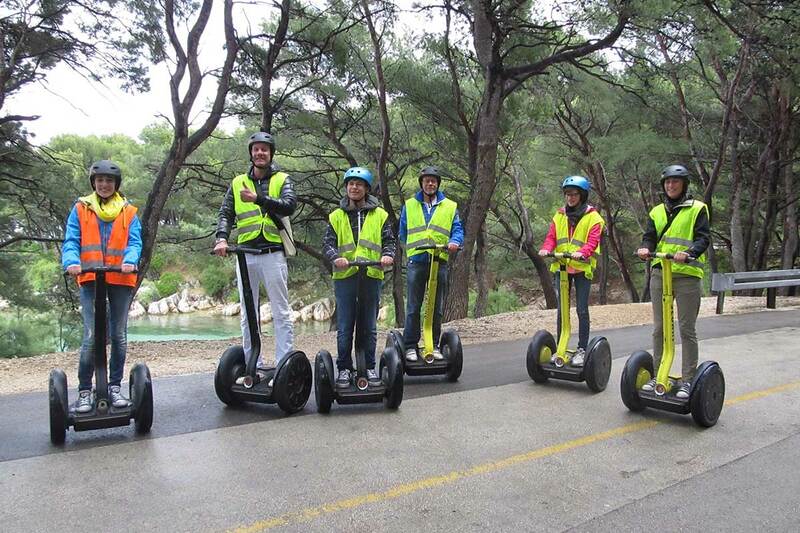 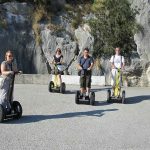 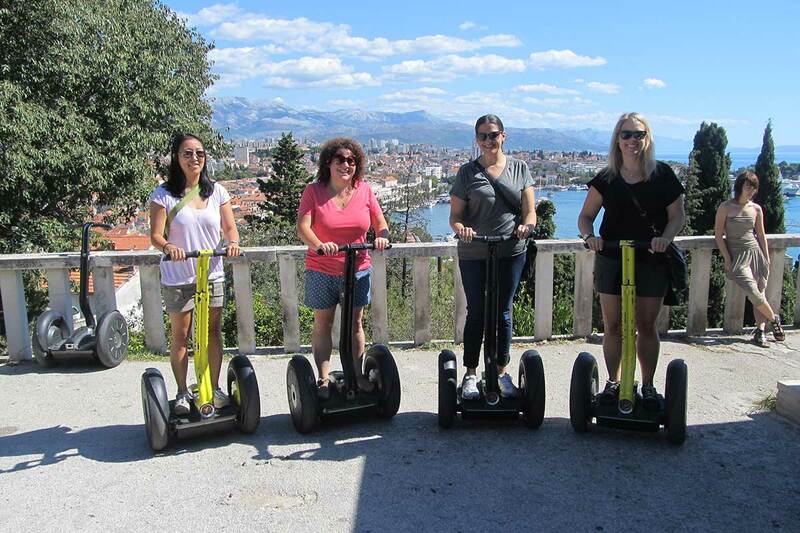 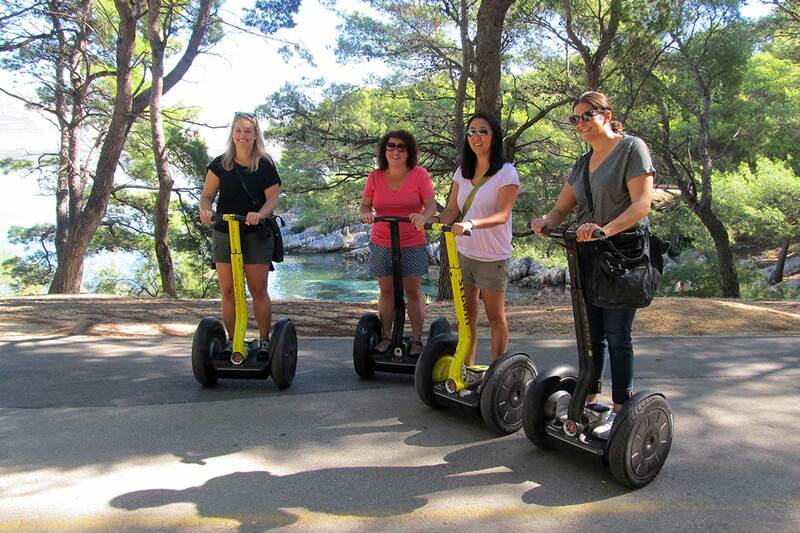 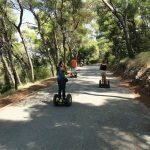 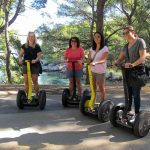 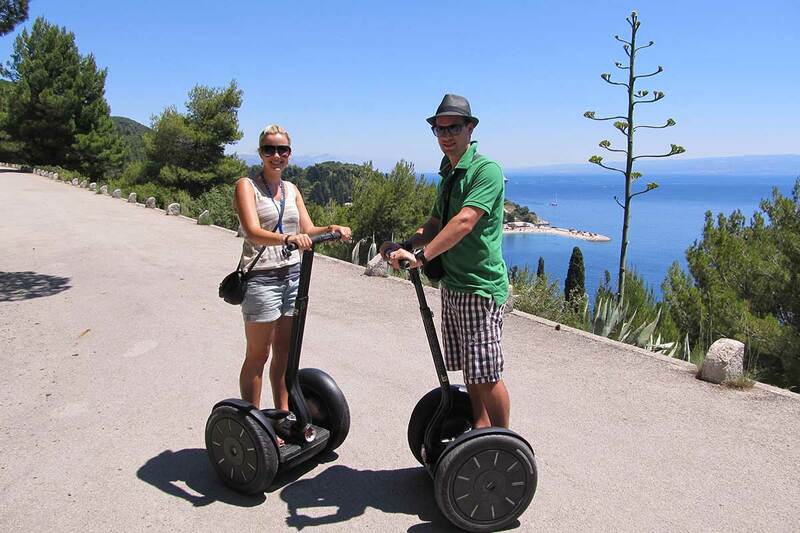 One of the best way to explore many of Split’s landmarks in the old town as well as to take a tour around “lungs of the city”, park forest Marjan, is to go on a Segway tour from Split’s promenade, locally called Riva. 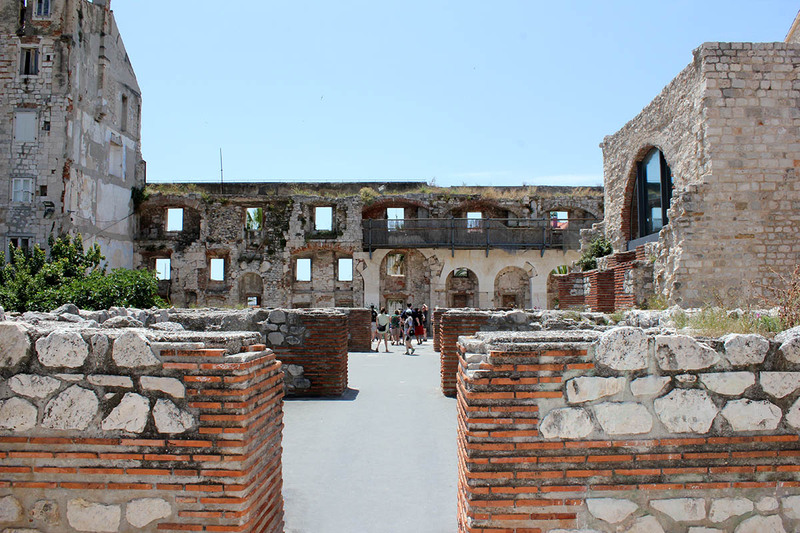 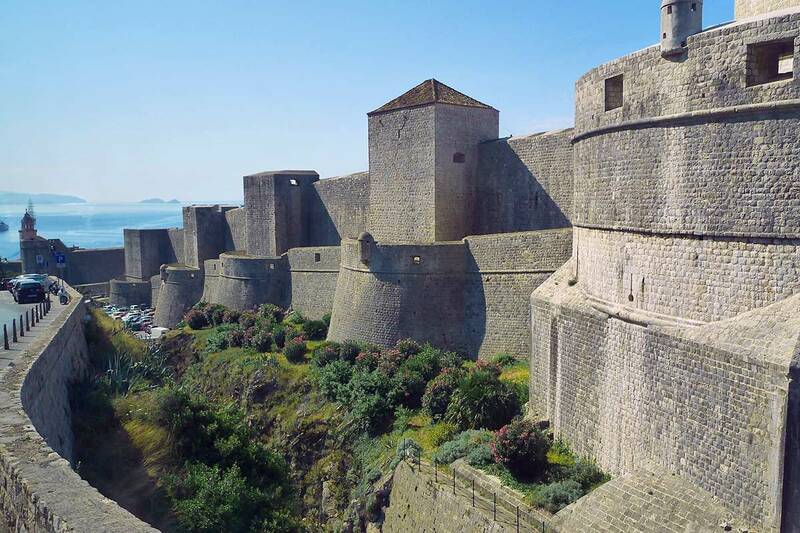 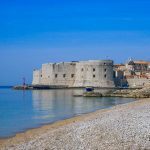 Take a drive around Diocletian Palace exploring historical sites before you take selfies on amazing locations with beautiful views from Marjan hill. 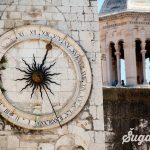 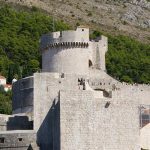 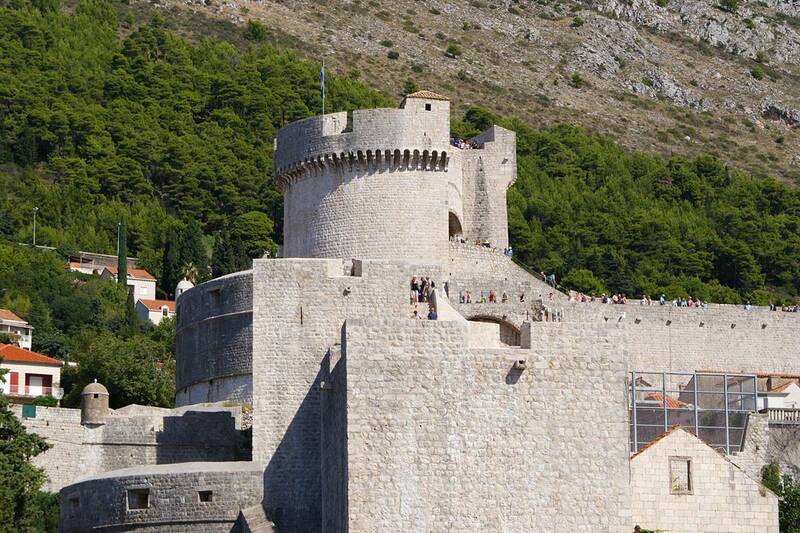 With its palaces and fortresses Dalmatian region has become one of the prime spots for filming world famous series Game of Thrones so, regardless of if you are fan of the show or not, on the Game of Thrones tour from Split you will discover many of the cultural heritage sites of Split region. 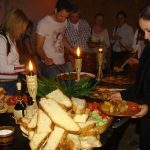 If you are the fan of the show than the tour gets much more interesting as you can enjoy in the kingdom of Daenerys followed by the Game of Thrones dinner under the torchlight.